We are so pleased to announce that Hashtag Escape will have Mini Escape Rooms at GeekFest 2016! 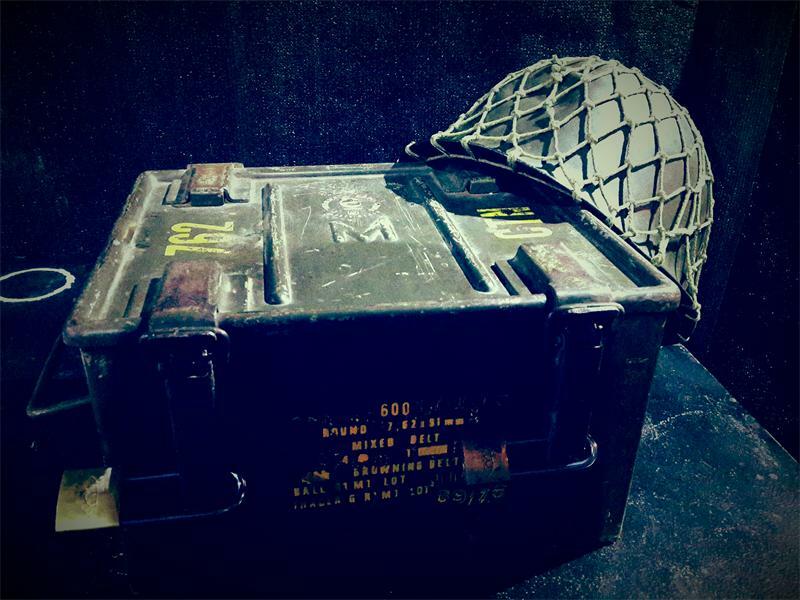 Hashtag Escape is a brand new escape room adventure game based in Johannesburg, South Africa. You and your team of 3-6 friends are locked in a mysterious room… You have 1 hour to work as a team and discover the secrets hidden inside, solve the puzzles and escape the room! It’s like a real life adventure video game! 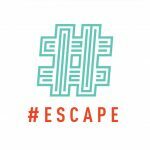 Hashtag Escape is the first proudly South African designed Escape Room concept. All the rooms and puzzles have been hand crafted by a team of South African puzzle masters – a truly unique experience!